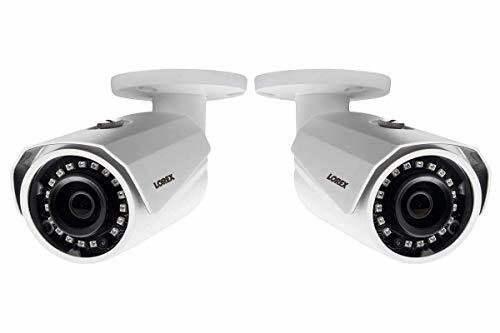 Bring a whole new level of detail and clarity to your home or business monitoring needs with this two-pack of 2K (4MP) MPX bullet security cameras from Lorex. 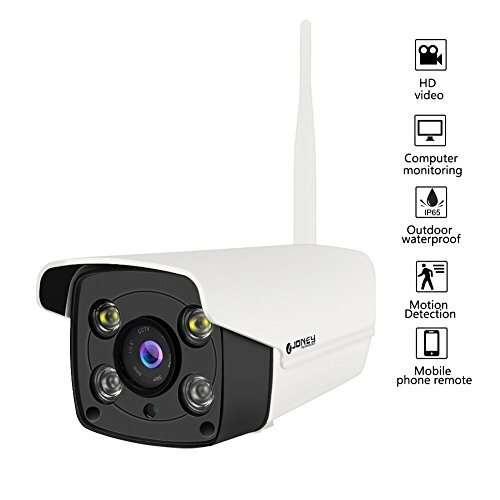 Capable of recording double the resolution of 1080p HD, these SuperHD security cameras will provide you with exceptionally sharp and vivid video that will help you capture the specific details you need from your security cameras. 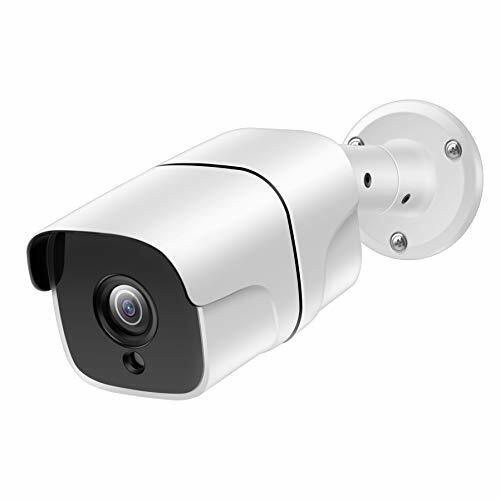 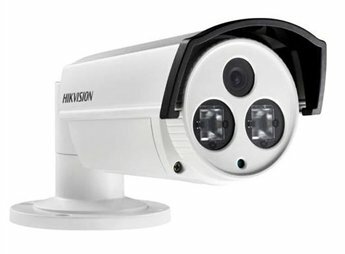 These security cameras are also fully weatherproof, with heavy-duty metal exteriors, and come with excellent infrared night vision up to 150ft.